This is all hugs and kisses and seductive caresses - damn Pinot can be extraordinary. Here's one for that list. Of the three Single Vineyard 2015 Polperro releases, this is well out in front as my favourite. I dig this. Great Riesling and great drinking! A terrific debut release. Good drinking Yarra Chardonnay. Not overly complicated but something that just ticks the box. For those playing at home, Pét Nat is a wine bottled before fermentation has finished. There are no sugar adds and the wine is cloudy and funky and completely out of control from the winemaker who may like to 'pretty things up' for the consumer. Topped with a crown seal, this is an enjoyable fizz. A style that will tickle the fancy of some, not all. The more I get the chance to look at the wines from Shaw Vineyard Estate, the more I continue to become impressed by the quality across their vast range and price points. Sitting at 160m above, this Single Vineyard was planted in 1992 on a south westerly facing slope. The wine is handled exactly the same as the Mill Hill. I had every intention of dropping into Artisans of Barossa to check out these Schwarz wines plus a few other small operators all under the one roof when in the region back in January. But as things do in such regions, an excellent lunch went well over time - and I'm pleased it did in many ways. I blame Glastonbury and Wigan. I shared this bottle with Montalto's Simon Black. He's a Chardonnay freak so a bottle was destined to be on the table at some stage. We ate at Il Centro - an ever popular Italian restaurant in Brisbane. The place was humming despite being the middle of the week. An excellent wine list too - credit to Shawn Gomes there. 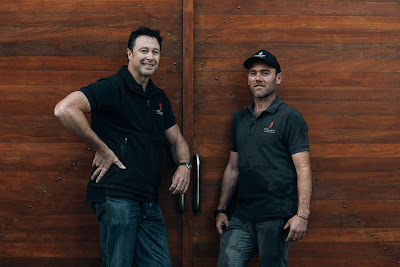 Montalto, where Black is the winemaker, were previously distributed by Craggy Range so it was a walk down memory lane for Black to see what the old firm were up to. 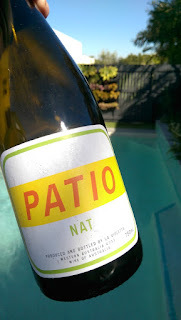 Clever Chardonnay from a clever producer. This Single Vineyard Mill Hill oozes sophistication. Splendour in the glass. I like its curves and feels though this delicious Pinot is my least preferred of the three Single Vineyard releases - oh to be picky. I'm not sure what I like better here - the fruit purity or the fact it's a 2009 looking so youthful. Divine. Seriously. One whiff and you know you're on a winner. Barely a hair out of place, the welcome mat to pleasure country is rolled out. A wine you could get dangerous with soaking up the springtime sunshine. A delicious post dinner sweetie to sip slowly beside a cheesecake or citrus tart. Terrific value too. 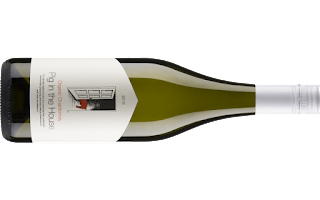 Kilikanoon's entry level Cabernet ticking the boxes. Handy value too for around $20. 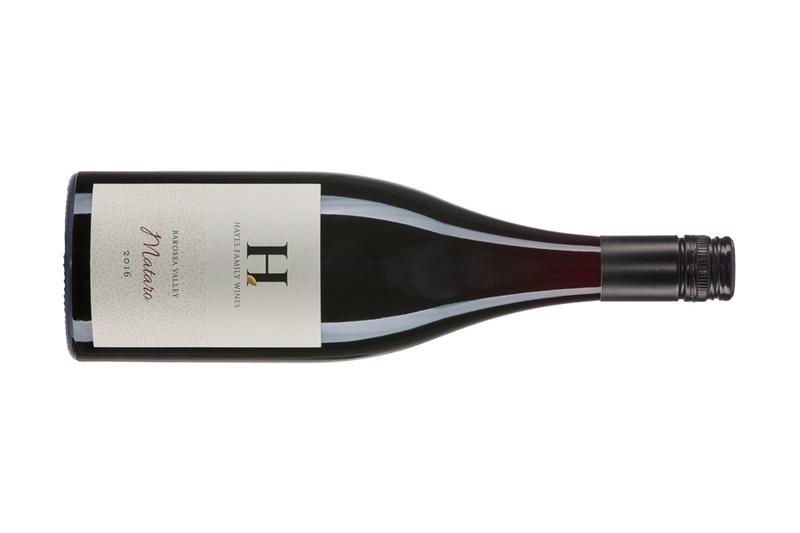 Mataro from the Barossa sub-region of Ebenezer. Low on the oak influence, enjoyment factor is high. Great drinking. Top value. Cool climate Shiraz is gaining more and more friends. Its medium bodied presence coupled with aromatic fruit and supple mouthfeel makes a pretty compelling case. This example from Toolangi adds further weight to that argument. And it's a wine that again proves that you don't need to spend big to drink well. Things could be worse than starting out a new winery and winning a Jimmy Watson with your first attempt. A pretty handy start in 2007 not only catapulted Flametree Wines into prominence but also set a high benchmark for the wines to follow. Not a wine you'd expect from the Granite Belt - certainly one out of the box. Owner Martin Cooper's love for Chateauneuf-du-Pape became a mission for winemaker Peter McGlashan - something he's nailed on his first attempt. Sometimes you taste Merlots and it's as though the winemakers just aren't trying. And then you get energetic and juicy examples like this. Well done to the Angove team. An easy drinking red to ease you through the mid-week blues without blowing a hole in the back pocket. Seamless Cabernet. 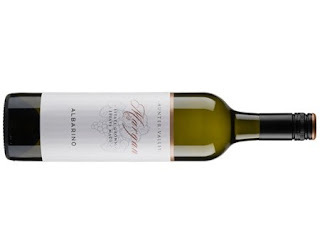 Depth with a harmonious drive - what's not to like about wines like this? Quality Chardonnay and you get change from $25. The 2017 Chardonnay is released at the same time as this Barrel Fermented 2016. Spend the extra two bucks I say. 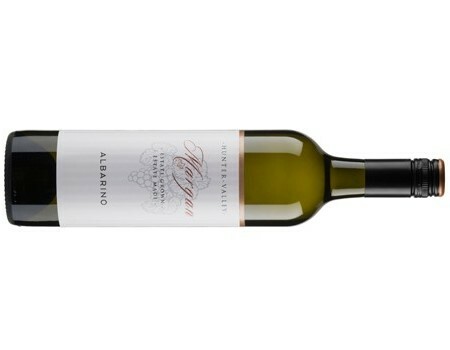 Huntington Estate seems to churn out consistent wines at reasonable prices year after year. This 2017 is an enjoyable Chardonnay - straight from vineyard to bottle. An easy drinking Organic Chardonnay. One of those white wines which gives you a sense of prestige as you sip away ever so smugly. Classy stuff. 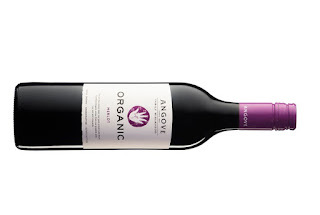 Organic Cabernet Sauvignon. 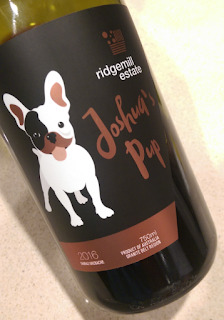 And while the label states, "No animals were harmed in making this wine," it's anyone's guess where the fruit came from - little info on the label. Sigh. But it is vegan friendly. You can see Simon Black cranking the volume on the beat box as he unleashes his inner self through this wine. Expressive and creative - it's a cracker. Pinot heaven. Sublime from top to toe. Need I mention 2014 was a ripping year in the Hunter Valley? This is a cracking wine to match. Talk to Simon Black, Montalto's passionate and meticulous winemaker, and he soon spit out the words 'carbonic maceration'. He loves playing around with it and the results achieved speak for themselves. This Pinot is a ripper. Bam! My eyes light up every time samples from Montalto arrive, the quality is always high. 2015 was a great year too. Classic Australian Cabernet is something to behold. 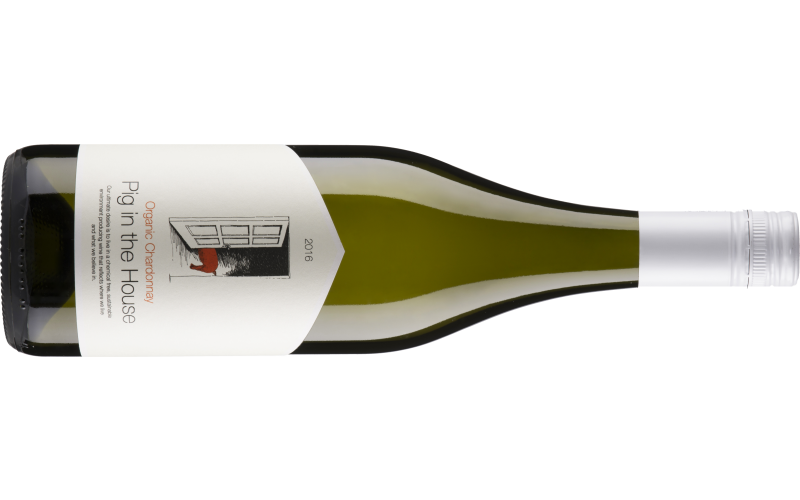 Leeuwin Estate seem to have the stranglehold on the magic recipe over the last several vintages. Always a reliable entry level wine, this sample seemed to get lost in the deluge. It was quite fortuitous though as it was lined up in the end with another seven Pinots from the Mornington Peninsula and Yarra Valley in an interesting bracket. As you'd expect with wines from TMBT, it held up very well. The Drumborg name is synonymous with quality. This pretty and lacy style of Pinot gets a big thumbs up. I was a guest at a corporate dinner recently and this Chardonnay was on pour. A fair drink without flair. Decant this for an hour plus and then sit back and indulge in the pleasure of great cool climate Cabernet Sauvignon. Enjoyable drinking. A quiet achiever of sorts - I like it. An easy drinking Yarra Valley Pinot and a good option for the asking price. I can see a lot of people choosing this as a solid go-to without having to drop a bomb to drink well. A Rosé with a cheeky smirk. Spring time lovin' in a neat package. A beautifully crafted Pinot Noir from Tasmania's Coal River. And thank you very much... What a delicious Grenache! I could be absolutely selfish and drink the whole lot myself. And I may just do that - self-control can be a tough thing when wines like this come through the door which are so delicious and approachable. A satisfying Pinot Noir hitting the spot. Another classic Drumborg release. One of my favourite wines without question. The fruit absolutely sings here. So pretty and fine, this is a gorgeous example of Tasmanian Pinot Noir. Straddling the fence of some old school power here, those seeking a leaner style Chardonnay may shy away. This came in a box of samples labelled as 'Winter Warmers'. Good concept though Traminer Riesling isn't something I'd consider as a winter warmer. Perhaps it's for the curry or spicy Asian dish you'd have to warm the insides and this to wash away some of that sting? Speculation aside, this is a good drink and a very good deal for the asking price. I like the wines coming out of Soumah at the moment. The duck egg label is certainly eye catching too. Things seem to be progressing nicely for this relatively new label from the Yarra Valley. Certified organic Sauvignon Blanc coming off vines 40 year old vines from t he Riverland. 2017 is the eleventh anniversary of Angove Family Winemakers making wine under organic certification.